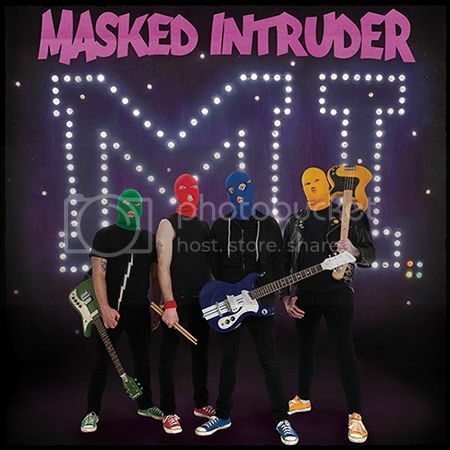 Once again, Masked Intruder attempt to evade Officer Bradford in their new video for “Crime Spree” and you can watch the premiere over at Alternative Press! Shot and directed by Bobby Makar, the video will melt even the most jaded heart into never giving up on love. Lucky for you, these guys know how to dodge the fuzz and they’ll be closing out the year with a few shows and recently added a run with The Copyrights in January!